As someone who was the guiding force behind films such as Sazaye Maut (1981), Parinda (1989) and later the Munna Bhai franchise, Vidhu Vinod Chopra knows a few things about how to transform a good idea on paper to a great film on screen. It’s therefore perfectly acceptable for him to express his opinion on the general state of cinema and what makes things mediocre or exceptional. Perhaps that is why his recent comment on Ranbir Kapoor’s script choices being “stupid” warrants enough merit to be discussed. Considering that Chopra is known to speak his mind without any inhibitions, one can’t help but wonder how much of this comment is observational and how much of it just a meaningless rant. In the last decade or so, there have been numerous times when Ranbir Kapoor’s choice of films could be questioned right from his debut in Sanjay Leela Bhansali’s Saawariya (2007) that was panned across the spectrum, to his latest release the Sanjay Dutt biopic, Sanju (2018), which incidentally has been produced by Chopra and was accused of whitewashing certain events from the subject’s life. This decade also saw Chopra direct only two films — Eklavya: The Royal Guard (2007) and Broken Horses (2015) — the former was his worst reviewed film as well as a big disaster at the box-office and the latter, which was supposed to be his big Hollywood debut, was a complete washout. If one were to look at Chopra, the filmmaker, then his own script sense seems to be questionable but as a producer, Chopra continues to exude an astute ‘script sense’ even though it might appear that he operates on the premise of putting together a commercially feasible project (read Rajkumar Hirani’s entire filmography). There is no denying that every actor tends to pick films for a variety of reasons and at times, these have nothing to do with the script or even the commercial viability of the project. One would find it hard to believe that once upon a time someone like an Aamir Khan, who is known to be some sort of an ISI mark when it comes to okaying quality projects, was a part of films such as Awwal Number (1990) and Isi Ka Naam Zindagi (1992). The reason Khan agreed probably had to do with the fact that they would allow him to share the screen with the legendary Dev Anand and Pran respectively. Similarly, Kareena Kapoor has a history of refusing films for reasons beyond the scope of the role; she walked out of Kal Ho Na Ho (2003) as Karan Johar was not willing to pay her the same remuneration as the film’s male lead, Shah Rukh Khan and also turned down Queen (2013) and Sanjay Bhansali’s Goliyon Ki Raasleela Ram-Leela (2013) as she didn’t want to do anything that’s not great. 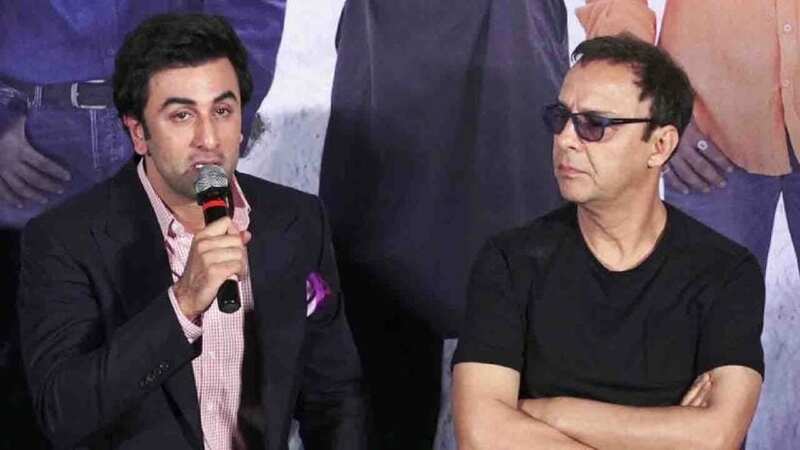 Barring a few instances where Ranbir Kapoor might have played it safe by doing projects such as Ajab Prem Ki Ghazab Kahani (2009) or Raajneeti (2009) that met the tried and tested parameters of Bombay cinema, his selection of films more often than not appears to operate some logic. 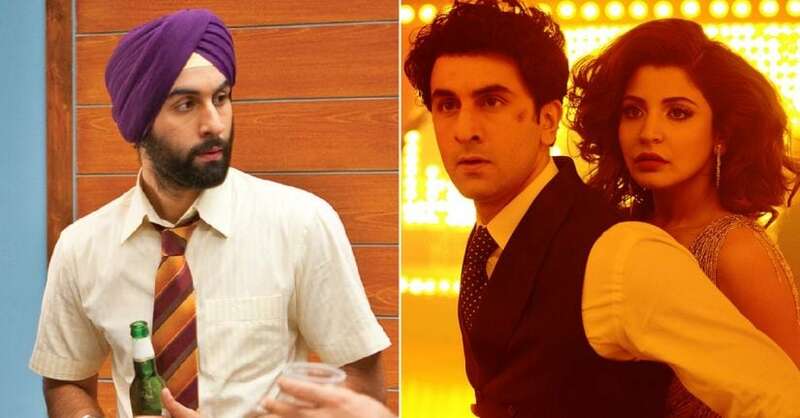 Eventually, a film might succeed or fail but amongst his generation of actors, Ranbir is the only one who is trying to experiment (2009's Rocket Singh: Salesman of the Year) while operating within the realm of popular films or bridge the gap between commercial and art-house (2015's Bombay Velvet). Amongst the films that Ranbir has rejected include Band Baaja Baraat and more recently Dil Dhadakne Do where he was to play onscreen sibling to real-life cousin Kareena but the actor felt that the casting was too gimmicky. At times, Ranbir has also refused a role for what the role was; in an interview, he said that had he been offered the role eventually played by Fawad Khan in Kapoor and Sons (2016), he might have turned it down. In fact, six male actors had refused to portray a homosexual man on screen before Khan stepped in and this list is rumoured to include Saif Ali Khan, Farhan Akhtar, Shahid Kapoor, Hrithik Roshan and Aditya Roy Kapur. Nothing reflects an actor or filmmaker’s so-called script sense as much as the failure of a film to connect with the audience. Almost every single filmmaker worth their name invariably ends up blaming the audiences’ lack of understanding for their failure but rarely comment on the script. In this aspect, it’s telling that Vinod Chopra never commented on Shah Rukh Khan’s script sense being stupid even though the actor refused his own Mission Kashmir (2000), which was one of the last films directed by Chopra that garnered a decent reaction from the ticket-paying audience. Later, Chopra and Rajkumar Hirani also pitched Munna Bhai MBBS (2003) to Shah Rukh but this time also the actor chose not to do the film. The film and the franchise resurrected Sanjay Dutt’s career and gave him a moniker that makes it possible for everyone right from the media to the industry as well as the common folk to overlook some of the allegedly crazy things that Dutt is said to have done.